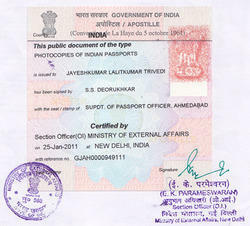 Vijaysham Consultants is a renowned name in Certificate Attestation including HRD seal.ministry of external affairs approval and the relevant Embassy stamp to which the candidate wants to visit. 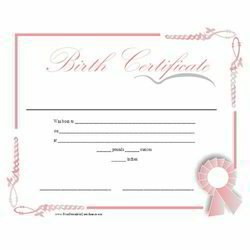 We offer Certificate Attestation, Post Degree Certificate Attestation Services, Birth Certificate Attestation, Experience Certificate Attestation, Police Clearance Certificate . 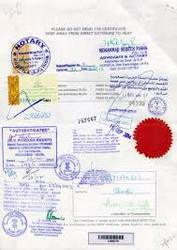 We offer Hospitality Management & Marriage Services to the clients, since 2008 and Dream Holiday. Moreover, we are engaged in offering services for Honeymoon Packages (Both In & Out Bound), Religious Marriages, Civil Marriages, NRI Marriages, Foreign Citizen Marriages and Marriage Arrangements For All Religion In India. 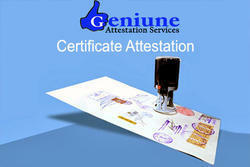 We provide reliable certified attestation for HRD, MEA, SDM, GAD and Home Department. These services are provided to the clients by a team of highly skilled and committed professionals. 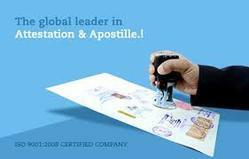 They analyze the diverse needs of our clients and render the services accordingly. We plan as well as execute the services in such a way that our clients' preferences get fulfilled and utmost level of customer satisfaction is attained. Moreover, we make sure that the services are executed within the committed time frame. Different types of services offered by us reflect perfection, thus, our customers have put their trust on us.